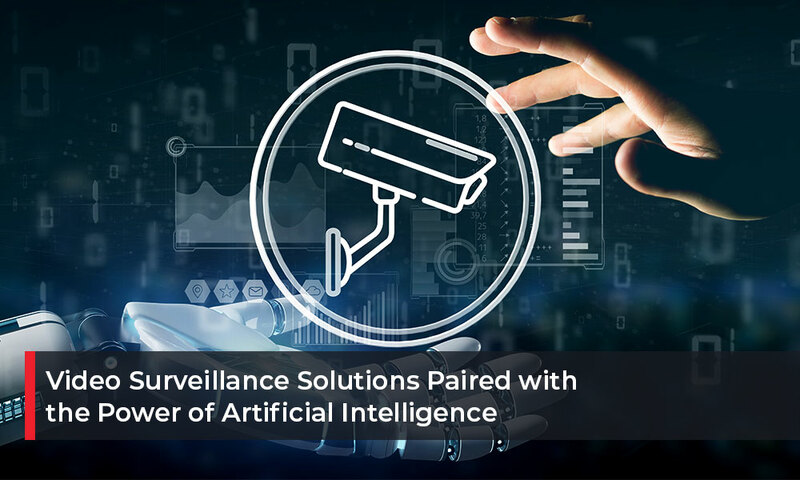 One of the many industries touched by the development of artificial intelligence is video surveillance. 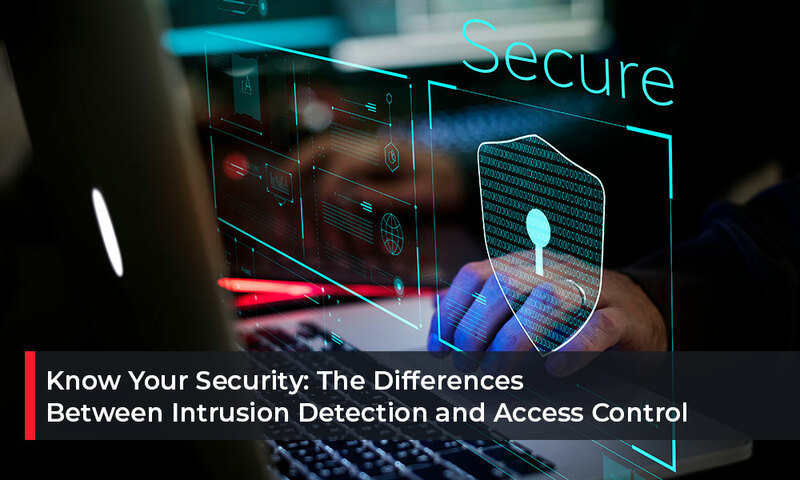 The pairing of AI with video surveillance represents a remarkable security advancement. It is making surveillance more powerful and accurate than ever before. 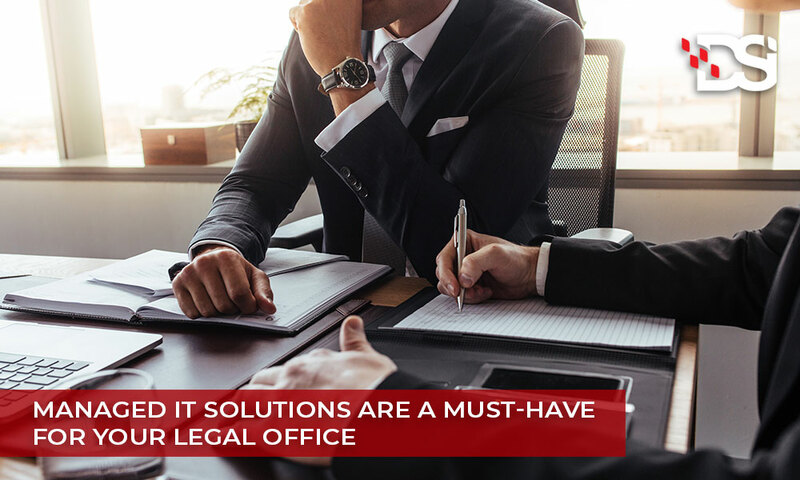 Financial institutions have a clear need to find reliable, robust methods for navigating unpredictable economic and regulatory landscapes. 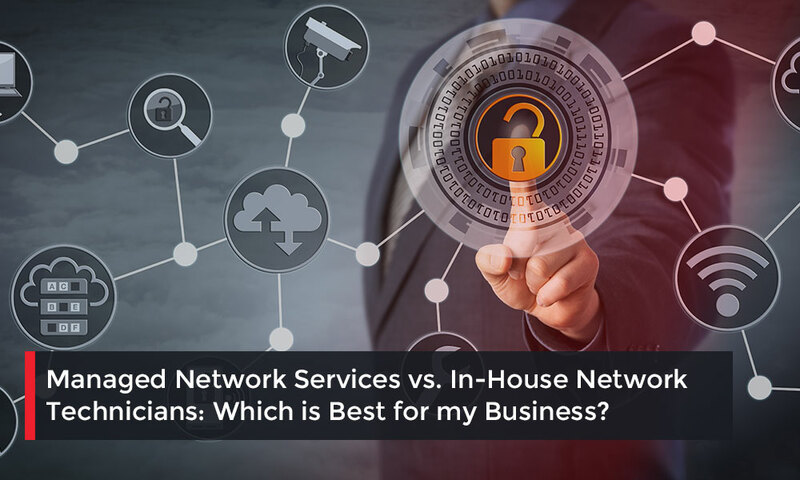 No financial firm can afford to make large up-front investments in IT equipment in response to every single new security trend or regulatory requirement. Educators’ priorities are clear. Student learning is the ultimate purpose and highest priority for any academic institution. The teaching staff that makes this goal achievable need certain tools and equipment in place to get the job done. 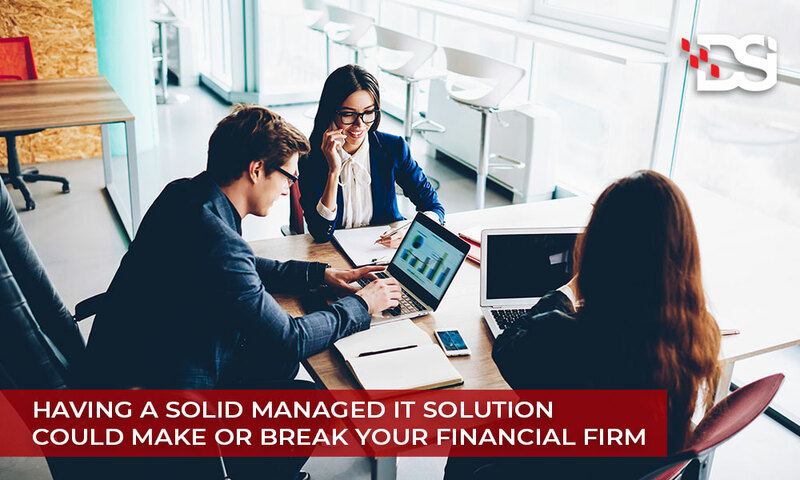 Managing IT assets for small business presents unique challenges. 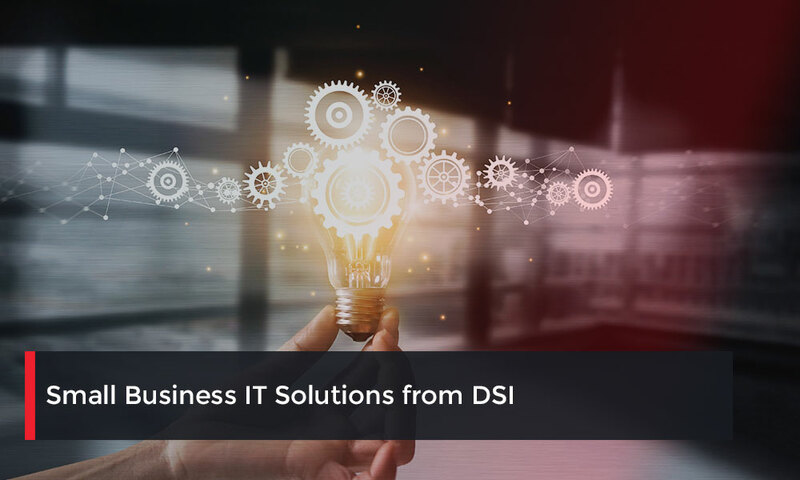 Not only do small business IT solutions need to be far more flexible than large enterprise assets, but they have to be easy to implement as well. 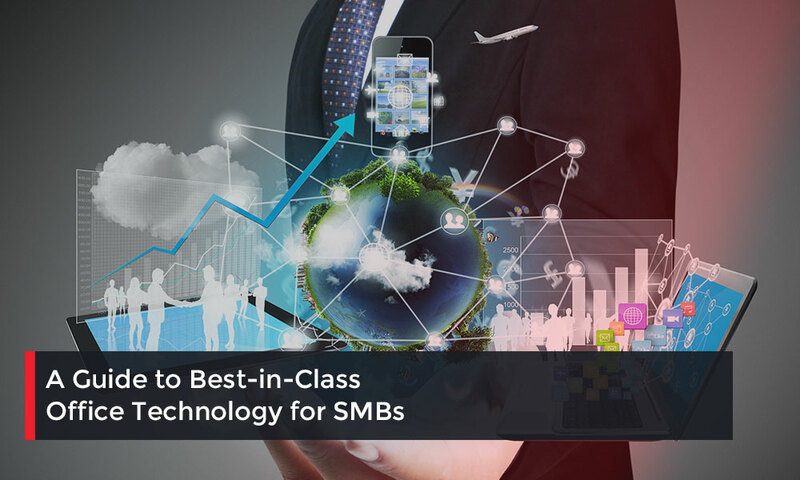 Up until the start of the current millennium, the best office technology solutions were almost exclusively out-of-reach for small to mid-sized businesses (SMBs). If you didn’t have millions of dollars in capital on-hand, you couldn’t build the infrastructure you needed to compete with major enterprises. 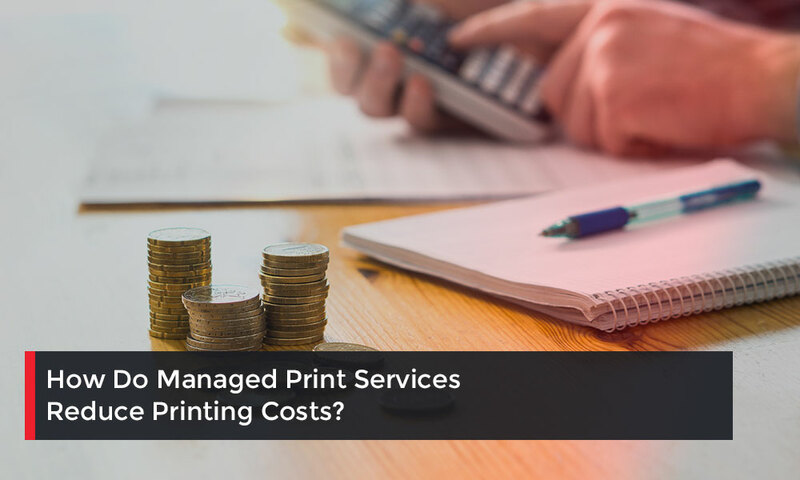 How Do Managed Print Services Reduce Printing Costs? 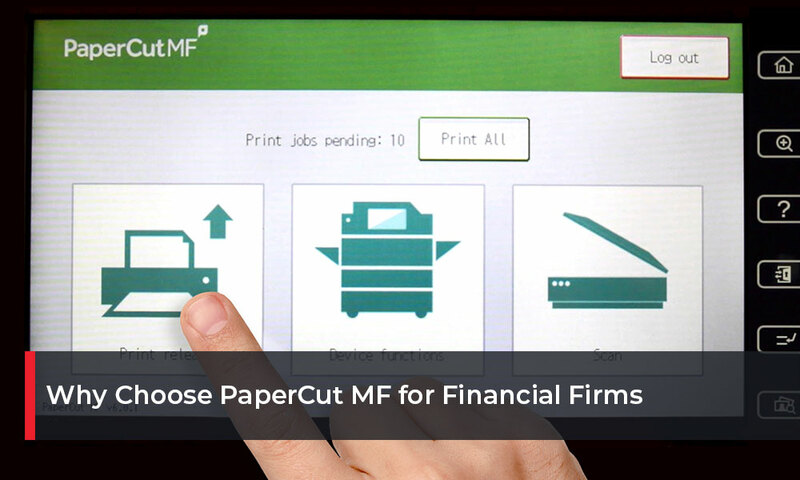 Office managers and C-suite executives have a dilemma when it comes to print. 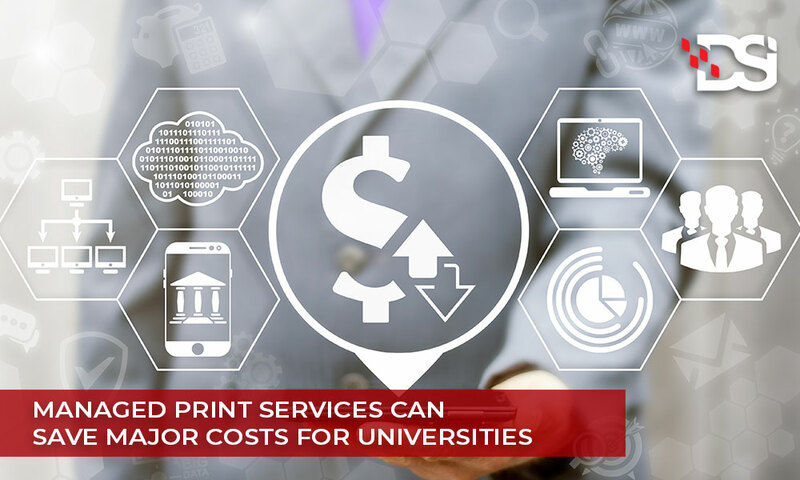 Why do modern businesses operating in the digital age spend so much money printing documents?